The Primary Peach: Saving your Sanity- Organize for next year! Saving your Sanity- Organize for next year! HOW is it May?!?! This year has flown by friends! 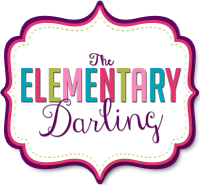 Hello all, it's Erin from The Elementary Darling and I am here to share my best and favorite tip to organize yourself at the end of the year. I know how terrible the end of the year is, but if you do ANYTHING for yourself, you need to do this! Every year, I buy a spiral notebook that is so cute that I can't wait to use it. 2. Leftover Inventory- I list ANYTHING that is left over from this year that I didn't use so I don't purchase it again. 3. Items to buy- I take this list RIGHT to Target when they put out the school supplies. I also use this list when I am on Amazon. I cross them off as I purchase them. 4. Items to make- This is great for my Summer to do list, as I remember what I need, I put it all in the same place. Start your lists! The number one reason why I love this more than printables is because everything is all together! I can add to it, and there are tons of pages for my lists. I never lose it, and I can cross off as I go. What ideas do you have to organize yourself at the end of the year? I would love to hear them, so leave them in the comments! 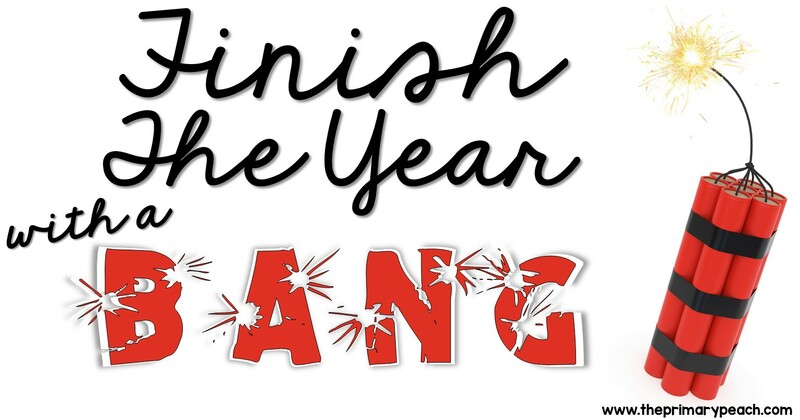 Come back this month to see the rest of the ideas on how you can end your year with a BANG! For even more ideas from The Primary Peach be sure to follow us on Instagram,Pinterest, and Facebook to catch all the latest news and updates. Baccarat betting options in a simple way. G clubOnline Gambling Betting Sites Win online gambling games that can help you make the most of online gamblers. To make you a gambler, online gambling games that are interested in using the online gambling and investment services with us. You can use the service just to invest here. Finish the Year with a Bang: Classroom Campout! 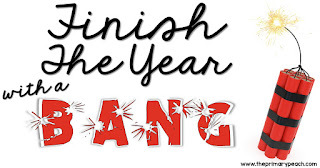 100 Things to Do - Finish the Year with a Bang!